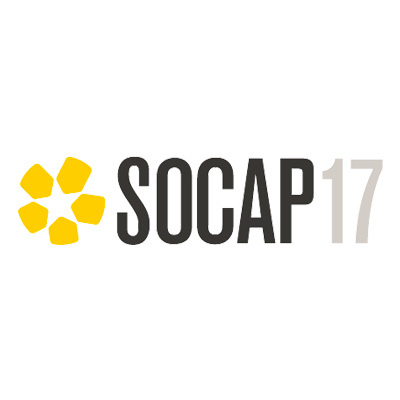 Growfund’s director, Brandolon Barnett, will be at SOCAP (Social Capital Markets Conference) connecting with fellow philanthropists and business leaders to discuss the next best donor engagement tools. Come learn how the Growfund giving platform locates itself at the intersection of money and meaning. The conference kicks off at the Fort Mason Center for Arts & Culture in San Francisco on Tuesday, October 10th.